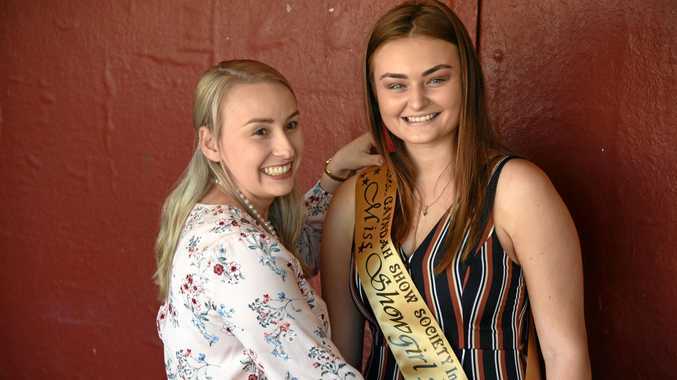 ON A crisp, clear Saturday morning, no fewer than five cameras trained their lenses on Gayndah Show Society's Miss Showgirl 2019 as she accepted her golden sash. 18-year-old Sarah Duncan said she has never quite had so many cameras in front of her at once. "But my Mum (Stacey) is a photographer, so I've always got a camera in my face,” Ms Duncan said. 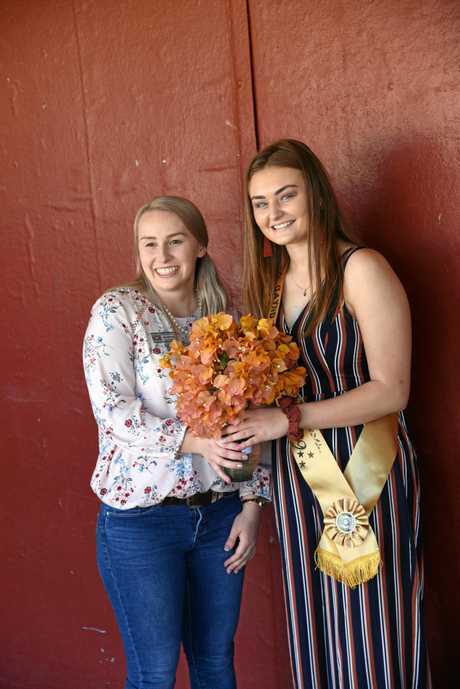 She said her role throughout the day would be assisting show president Cameron Polzin, posing for photographs and presenting winning entrants with their sashes. "I'm just here for fun, I just like helping out,” she said. The important question, though, is whether she would find time to relax from her responsibilities and duck off for a quick potato tornado or other show delicacy. "Of course,” Ms Duncan said. 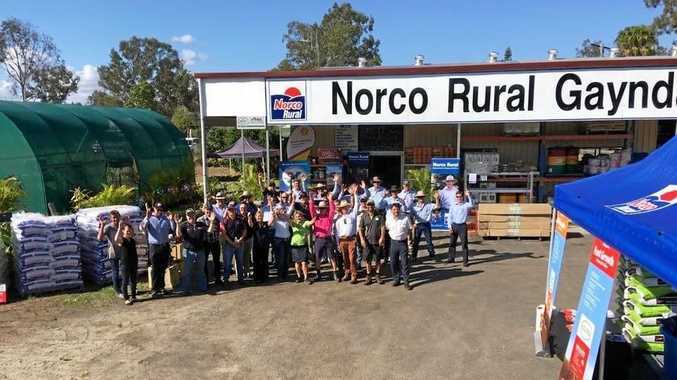 Ms Duncan said her favourite part of the show was perusing through all the stores, both local and visiting. In the middle of presenting her sash, the group realised, in all the excitement of preparing for the event, no one had picked up the bouquet of flowers to present Ms Duncan. Show secretary Fiona Polzin sprang into action, disappearing inside the show pavilion and emerging a minute later with a posy in a glass vase she had discovered inside. When not presiding over the show, Ms Duncan studies secondary teaching full-time online and also works part-time in Pricebusters on Capper St.